Often mentioned as an author in contention for the Nobel Prize, Gerald Murnane is regarded by many as Australia's most innovative and important writer of fiction. 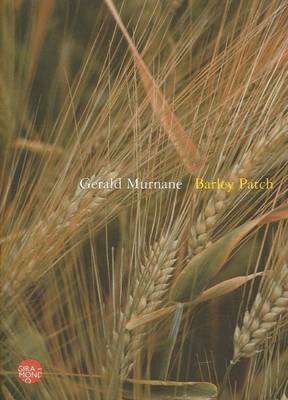 Barley Patch, Murnane's first new work of fiction in fourteen years, written after a period in which he had thought he would never write fiction again. Appropriately, the book begins with the question, Must I write? What follows is a remarkable account of the images that have appeared in the author's mind during a career of over thirty years as a reader and writer.